Avengers assemble! 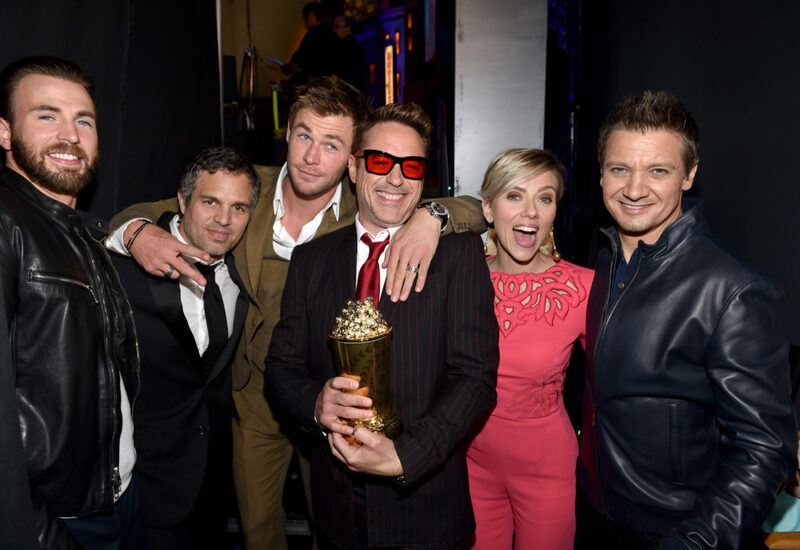 Robert Downey Jr. has revealed that he and five out of six of the original Avengers got matching tattoos. The Iron Man actor, 53, shared a series of photos and videos on Instagram Monday showing off the new body art. Renner also shared photos from the outing on Instagram Monday, sharing one video of himself tattooing Lord’s leg. “Brave man to allow all the @avengers the opportunity to ink @joshualord what a killer day,” he captioned. Lord has worked with a number of celebrities including Cate Blanchett, Jaimie Alexander, Susan Sarandon and even Johansson, who owes her back tattoo to the artist. Avengers: Infinity Wars is in theaters now.